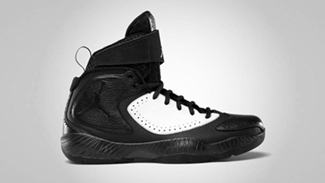 Jordan Brand, as expected, hit strides with their signature shoe for this year, the Air Jordan 2012, which is expected to make another noise once the new edition hits the market. 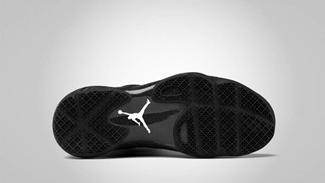 The Air Jordan 2012 will be released in a simple Black/White colorway on Wednesday, March 14, in an edition that is also dubbed as the “Tinker Hatfield” edition, named after the famous person who is the brainchild of most of the excellent Jordan shoes including this one. To be released in a deluxe edition with the pressed-leather details of a dragon on it, this one is expected to be a hit so make sure to grab one!